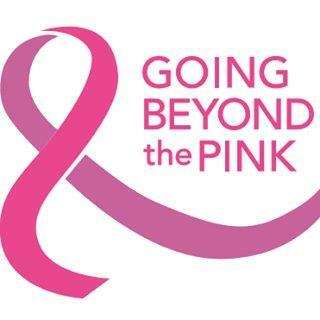 Run for the Ta Tas – October 5, 2019 | NC Race Timing and Running Events | Go Time! The Run for the Ta Tas is a 5K Chaser Race with a 1 Mile Kids Run and 1 Mile Fun Run/Walk. But this is not your typical 5K – a Chaser Race is a unique race format where women start first, giving them a head start over the men. Men start exactly 2 mins & 30 secs after the women start (Hint on the name: Run For the Ta Tas). The first 5K participant to cross the finish line wins $500 CASH! 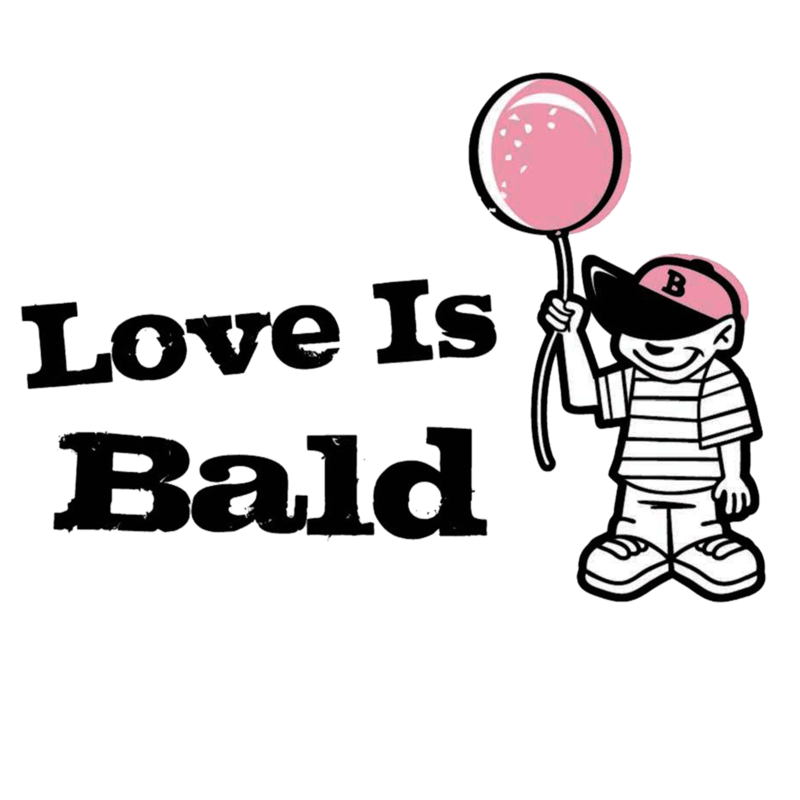 This year proceeds will benefit The Pink Ribbon Project, Love is Bald, and Going Beyond the Pink. During Registration you have the option to donate and extra $10 to the charity of your choice. Race Shirts will be available to PURCHASE for $13 + tax (Adults) or $11 + tax (Youth) with registration until 11:59 PM on Thursday, September 5th, 2019. 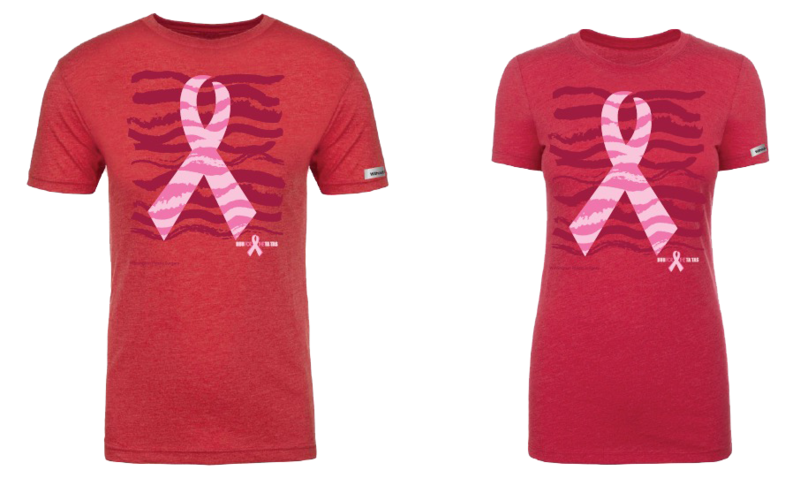 The shirts are available in Youth S-M, Women’s XS-XL, and Men’s S-XXL cut sizes, and are from Without Limits. Be sure to claim & purchase your shirt today by registering! SASH: All breast cancer survivors will receive a special Sash! 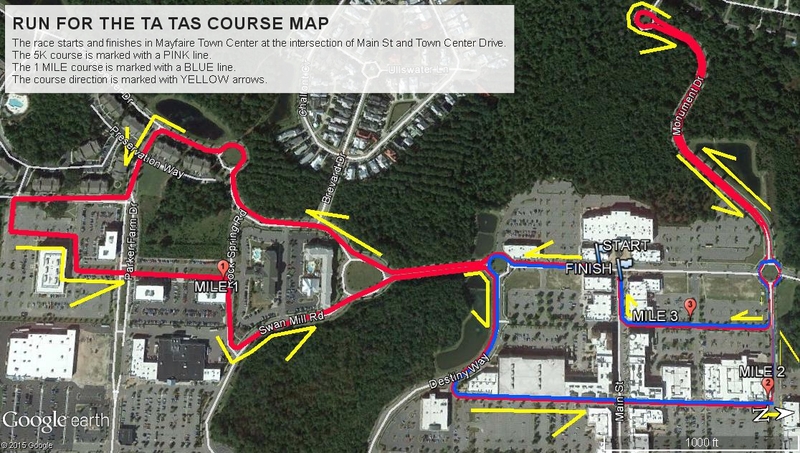 This is a fast and flat paved road course that takes runners around Mayfaire Town Center, with little road traffic. All races start and end in front of the movie theater. This race course is also stroller & wheelchair friendly! However, dogs are not allowed on this course so please leave them at home or with a non-running spectator. Parking will be available around the Mayfaire Town Center Shopping Center area.